which is specifically build for fast and exciting racing. 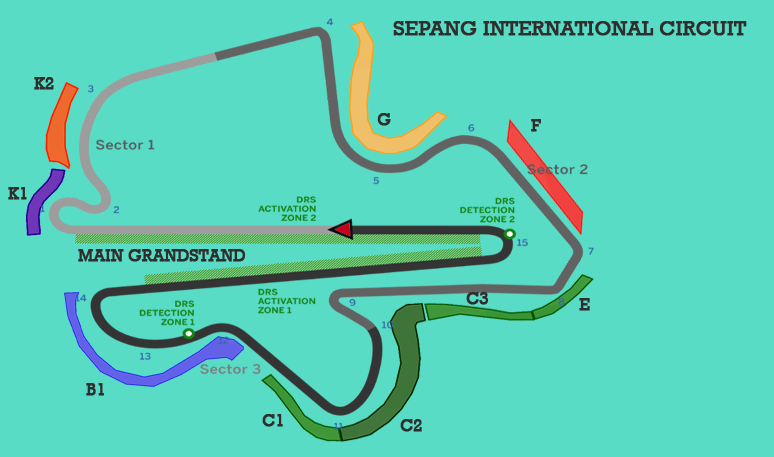 With a length of 5.543 km, the track features 15 turns and 8 straights with access speeds of more than 300km/h. The track allows ample opportunities for overtaking, to ensure a race full of suspense and thrill. * Refer map for detail. This Grandstand offers some of the most incredible panoramic views in motorsport. Spectators are treated to the sights of thrilling action as drivers interweave through the turn 11 chicane before accelerating out of turn 14 and around the Marina before disappearing under the illuminated five-star Yas Viceroy Hotel. Spectators are in for a treat at the Marina Grandstand, which is situated above the support race pits offering stunning views of the Marina and the illuminated Yas Viceroy Hotel. Hear the roar of the engines as the cars speed past within metres of your seats, before braking through the challenging turns and corners. Spectators can feel the vibrations of the cars as they speed past on the circuit's largest straight at 300km/h before disappearing around thrilling turns ahead of the start line. In front of this grandstand is the West Oasis area, which includes food, beverage and merchandise outlets along with a variety of entertainment. Positioned with views of the start and finish line, team garages and Pit Lane activity, the Main Grandstand guarantees seats in the heart of all the action for the true F1® fan. Main Grandstand ticket holders can witness the post-race celebrations with exclusive passes to the podium for the grand finale. Whether you are in a hotel suite or relaxing in a private lounge, enjoy the excitement of this year’s final race from one of the most prestigious locations, the iconic Yas Viceroy Hotel. Experience the roar of the engines as they speed past you before driving underneath the beautifully lit five-star venue. Spectators can enjoy a unique experience at the North Grandstand with extensive views of the circuit. Feel the adrenaline rush as driver's brake heavily when encountering the circuits tightest and most exciting hairpin before accelerating into the longest straight in F1® where overtaking opportunities are possible. Flights Return flights included from all UK Airports. Tickets A choice of tickets from K1 Grandstand, Crystal, Jade, Turquoise. TravelDecorum offers amazing prices for the best valued race of the season, Steer away from the headache of Planning your F1 Package, we have lined up Top Class Hotels & some fabulous post-race gigs to make this an unforgettable experience for you. Tickets A choice of tickets from Emerald, Sapphire & Ruby. Why not upgrade to our Deluxe Package, add a 5 star accomodation of your choice in downtown or close to the circuit. Tickets The corporate suite (South). 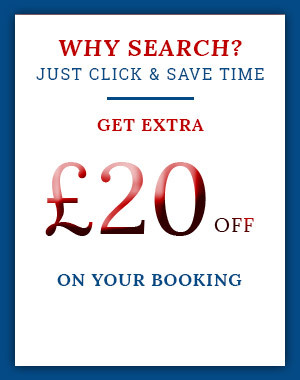 Traveldecorum is offering you the chance to travel to the best valued race of the calendar in complete luxury. We have lined up corporate hospitality suite (South) combined with the award winning "Ritz Carlton hotel" along with fabulous post-race gigs, Add an SUV for the entire duration to make this an unforgettable experience with family or friends. 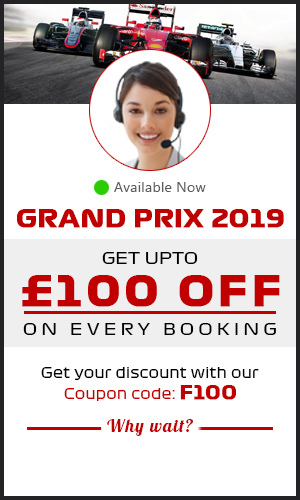 PRE-REGISTER FOR THE 2019 FORMULA 1 MALAYSIAN GRAND PRIX.